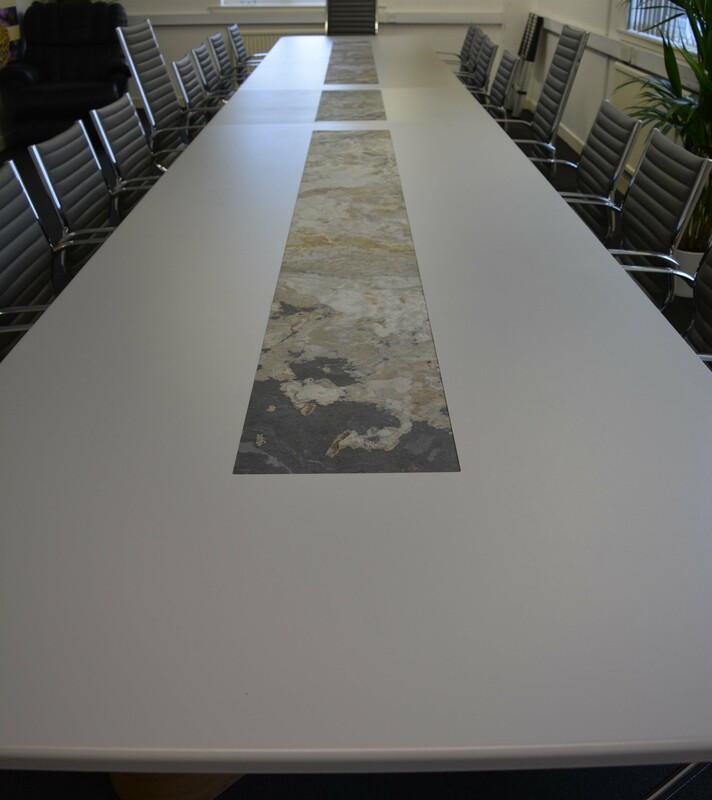 Crystal Doors have recently undertaken a project to produce a bespoke boardroom table for their own office building. Decorative Panels Holdings today recognised a combined total of 908 years of service. From 10th -12th October, Decorative Panels Lamination exhibited at UK Construction Week within The Surface & Materials Show. Decorative Panels Furniture have installed a brand new Rover A Edge machine. After 17 years of loyal service to Decorative Panels, Malcolm Forward has taken a well deserved step away from the day to day operational running of the business and will instead fulfil a role as a non-executive director of the company- a change that has been planned and managed over the last year. 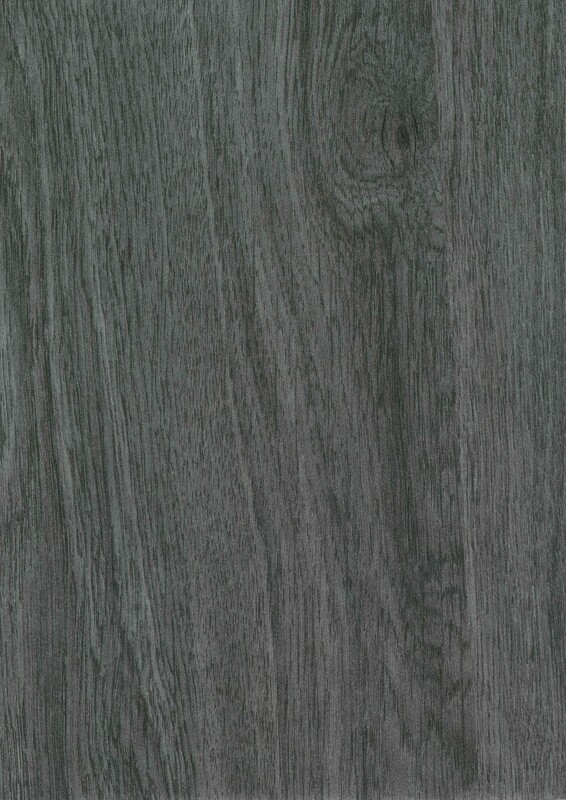 Decorative Panels Lamination have introduced a further five designs to both the dp-decor and dp-specialist collections. 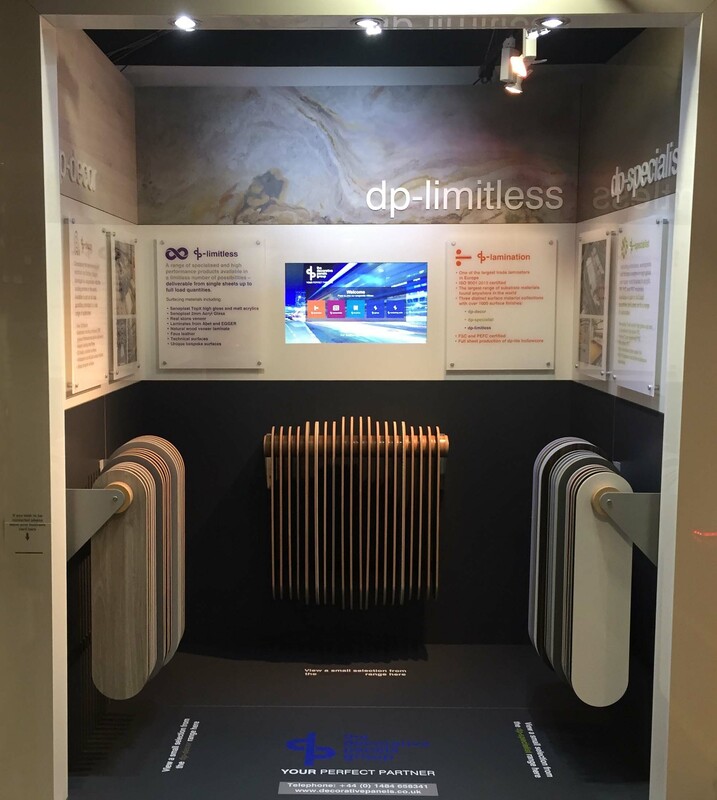 Come and visit our brand new dp-limitless exhibition stand at The Building Centre in London. 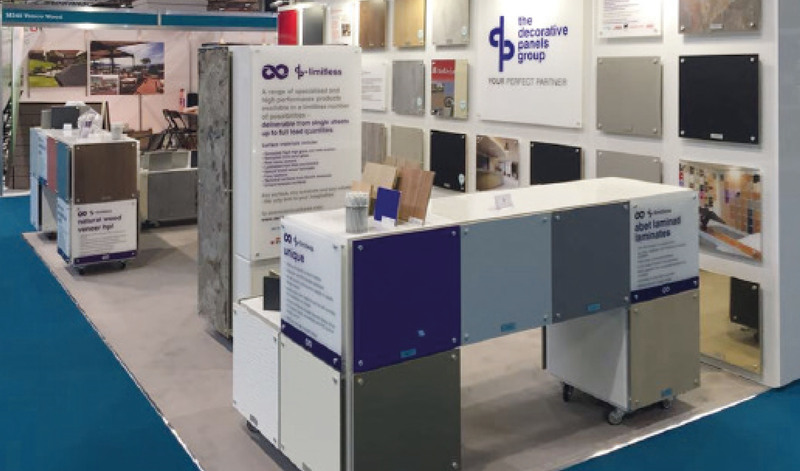 The Decorative Panels Group have always been innovators in the latest materials and technologies and 2017 will see this tradition continue with the launch of the new dp, limitless range by Decorative Panels Lamination.